How do you define success? Is it as substantial as earning a promotion ... taking care of your family ... or earning an accounting degree from a 100% online university? All three? The completion and conferring of a college degree is something worth celebrating. It's a great feeling. (A lot better than matching socks.) 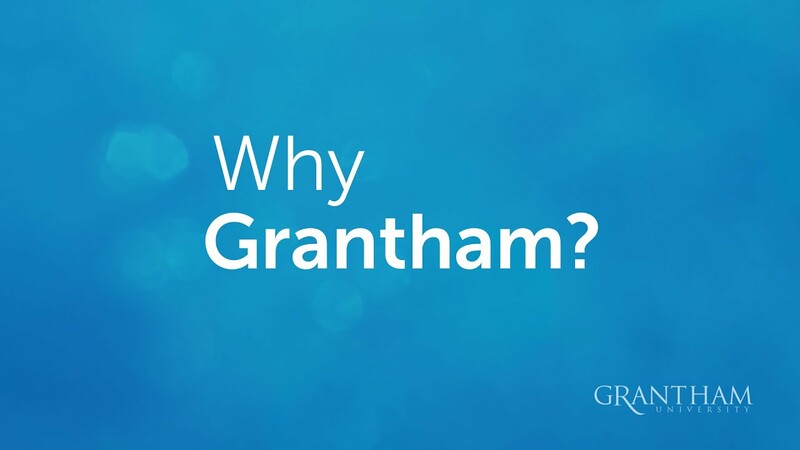 In less than a month, it's a feeling Life Changers here at Grantham will share with graduating students and their families and friends from, literally, all over the world as they come to Kansas City for Grantham's annual live-and-in-person commencement ceremony. It's a feeling Kelly Lambert experienced at last year's ceremony. She made the 1,200 mile journey to the Kansas City metropolitan area from The Villages, Florida, to walk the graduation line for her Bachelor of Science in Accounting. It was then that I met with Kelly to talk about her success in earning an accounting degree, taking care of her family and, yes, earning that promotion. Learn more in this video and accompanying Q&A from our session. My current job position is Accounting Technician with The Village Community Development District. Did your degree from Grantham help you get that position? I started at the VCDD as a Customer Service Representative. My boss – he's kind of from the old school. He's an old military man. And he would never take experience over training. He wants that training and he wants that degree before you grow in your responsibilities there. I was able to apply for a promotion to Accounting Technician when he saw that I was within the last few credits, and he gave me a chance with the promise that I would finish my degree. I did a lot of research. I Googled top 10 online accounting schools. And Grantham came up. I like the idea that Grantham was [focused on helping] the military. If it's good enough for military men and officers, then it should be good enough for me. You specifically searched for online accounting programs, why? I never intended to get an accounting degree. I actually earned my associate degree at brick and mortar colleges. I got it in Elementary Education. I got a job, and I was making pretty good money. I moved to The Villages so my daughter could go to this fabulous charter school. I took the first job that I could get that would help her get into the school. The only way to move up there and let her stay in her school was to get a degree in college. You have to be flexible and make the changes. Math and numbers have always been kind of easy for me. So it was a good fit. Any words of wisdom for people considering an online college education? Time is going to go by whether you're working to better yourself for your family and your children or not. The same amount time is going to pass. Don't look at it and think, "It will take me two years or four years to get that done." It's going to go by. Your kids are going to grow up. At the end of that time frame, are you going to have grown along with them? As we gear up for Grantham's 2016 Commencement Ceremony on Saturday, August 6, 2016 – when we get to celebrate the success of our newest graduates – take a moment to click on these stories of previous graduates who also "made the grade."